World's leading trade fair for woodworking & wood processing plant, machinery & tools. 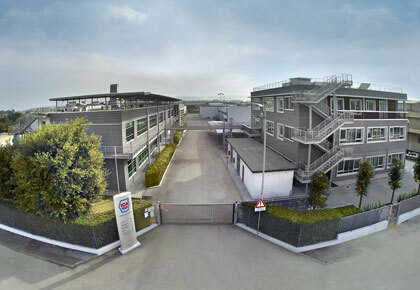 X-MATT, BIO Coatings and INK are the latest ranges developed by our R&D laboratories that will be the big highlights of our presence at LIGNA. 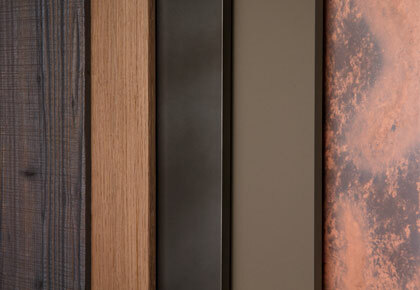 X-MATT is a range of hi-tech coatings for interior furnishings that allows to obtain ultra-matt, anti-glare, soft to the touch and highly resistant surfaces. Thanks to their exceptional chemical-physical performance and self-healing properties, they can be defined as the coatings of the future. 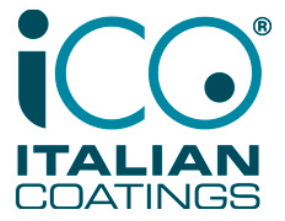 The BIO Coatings range includes coatings for interiors and exteriors made with renewable raw ma-terials, deriving from innovative refining processes of "waste" vegetable substances, which are not fit for human consumption. 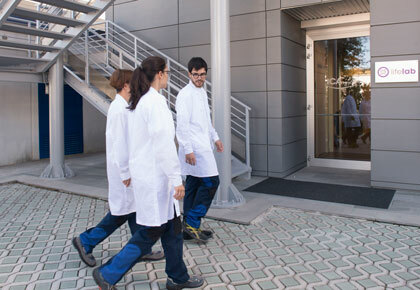 Besides, as far as sustainability is concerned, its production cycle drasti-cally cuts CO2 emissions into the atmosphere. Last but not least, INK, an innovative series that brings a significant change in the production of wood stains and meets the needs of professionals, designers and architects, who must be able to provide innovative, high-performance solutions. INK is a series of concentrated stains that allows to achieve many shades of great chromatic effect following a few simple instructions. 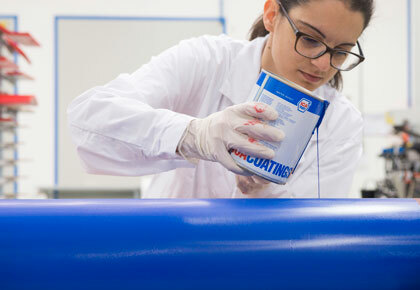 LIGNA is also a unique opportunity to see the performance of our products live thanks to the ap-plication demonstrations scheduled at the stands of the most important coating equipment manu-facturers.